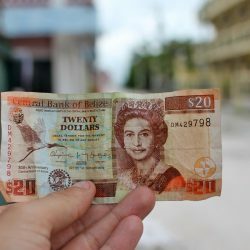 While travelling through Central America for five months I learned a couple of things on how to keep your travel expenses low. The following tips can be used in combination with your usual cost-saving methods, which are covered in other articles on this site. 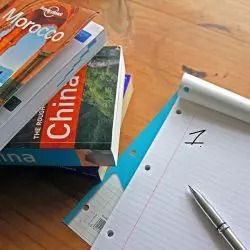 Knowing some Spanish will pay dividends throughout your trip, as you can negotiate better deals and will be ripped off much less often. 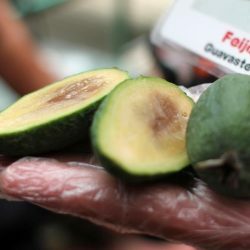 Everyone is out looking for gringos with a lot of money to spend, but if you can speak Spanish you can connect with the locals a bit more, and they’ll see you less as a typical tourist. 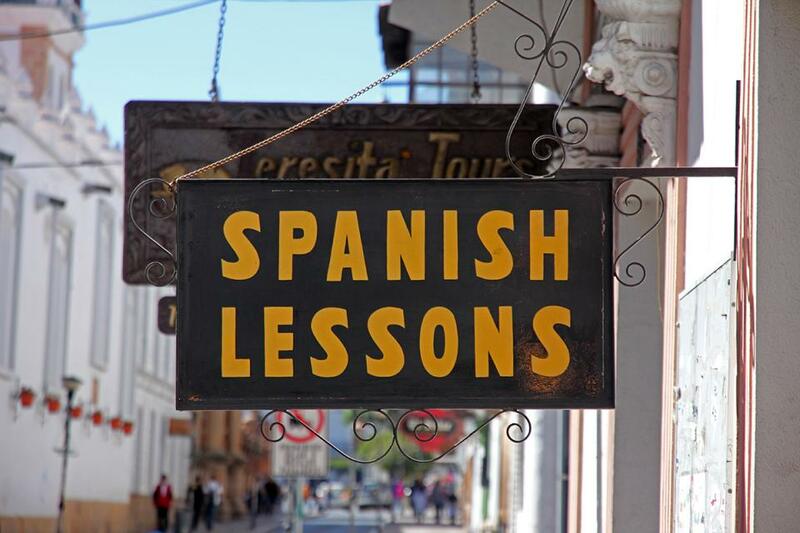 If you don’t already know Spanish, be sure to bring some audio lessons along for your bus journeys, or take some Spanish classes locally. 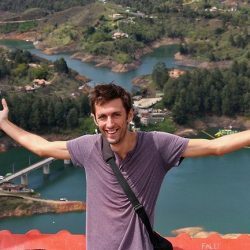 I wrote some tips about learning Spanish while travelling. 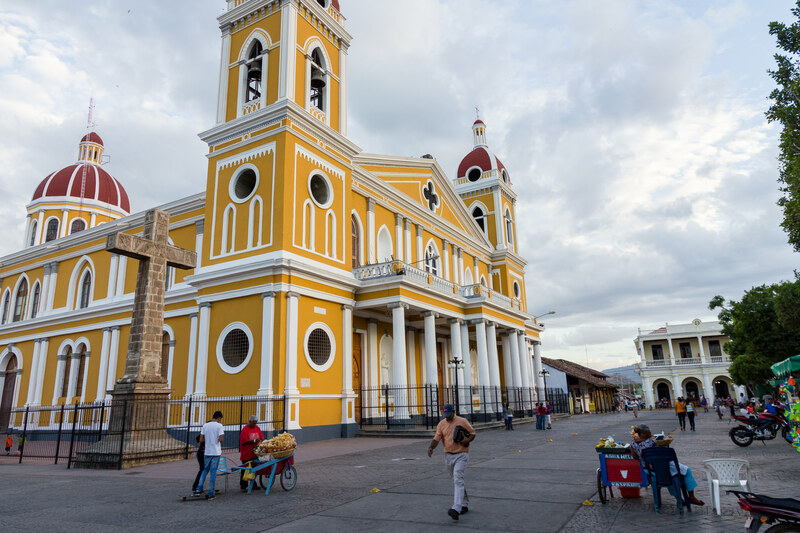 The cost of travel in Central America differs significantly from country to country. In some parts (like Nicaragua) it’s easy to stay under $25 a day, but other parts are much more expensive. Costa Rica wrongly appears in lots of lists of ‘cheapest travel destinations’ online, but it’s actually quite pricey. Tourists from the US on a family holiday may find it affordable, though when you travel Central America at large you’ll know how much cheaper things are elsewhere. 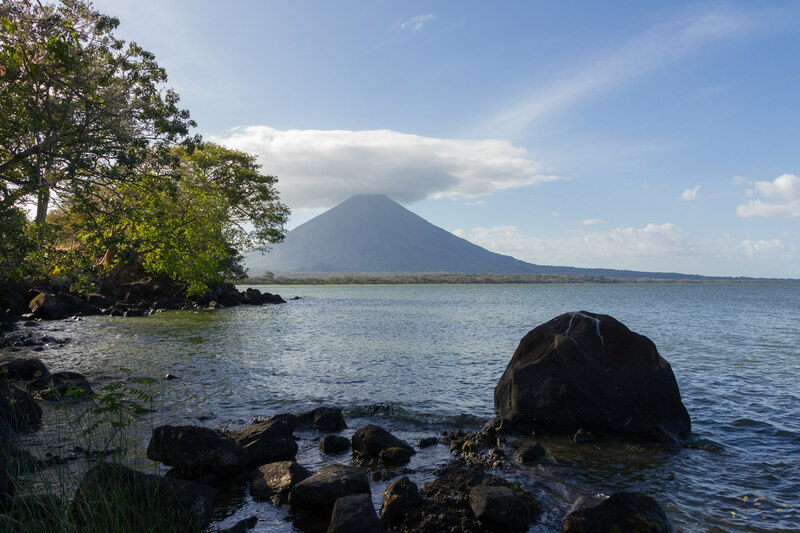 Costa Rica is mostly concerned with high-end ecotourism, though you can still travel there on a budget if you are disciplined or avoid the most tourist areas. 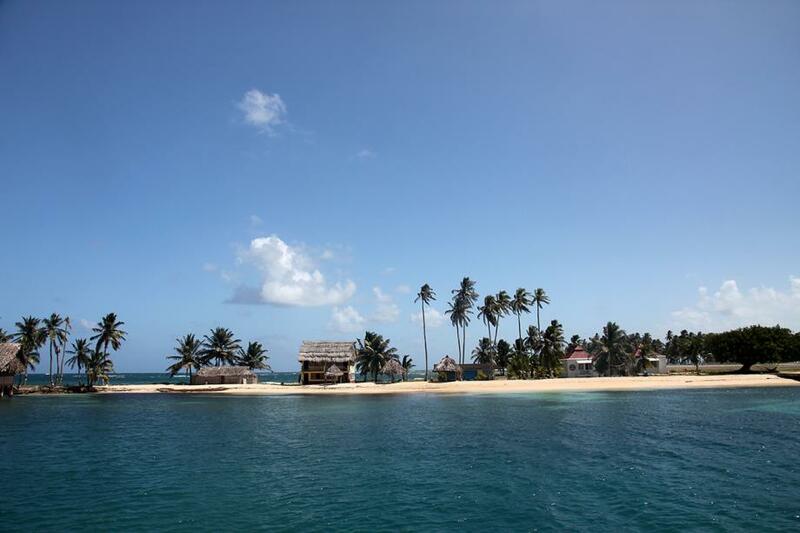 Belize is another relatively expensive country. A hostel dorm bed sets you back about $15 – 20 there, with private rooms starting around $40, which is twice as much as Guatemala or Honduras. The island of Caye Caulker is a popular stop on the Gringo backpacker trail, though stay there too long and your funds will dwindle pretty quickly. Most Central American countries can be travelled through very cheaply by using local transportation. Shuttle services catering specifically to tourists are a little more convenient, though can cost as much as ten times more. Collectivos are short-distance minivan services. You can find them at bus terminals or you can usually flag them down on the road. While not that comfortable (I once had to ride one while hanging partly out of an open sliding door), they can be incredibly cheap. Riding a collectivo for one hour in one will set you back about $0.50 – $1. Chicken buses are converted former US school buses, apparently named so because various goods including live chickens will sometimes be transported on them. They cover somewhat longer distances. People will usually be shouting out destinations at the bus terminal, so just hop on board one that’s heading the right direction. For prices, think single-digit dollars. A man usually comes to collect the money from you during the journey. Remember to keep a close eye on your bags. Some travellers don’t use chicken buses due to reports of crime. It’s true that generally it is not advised to use inner-city buses in capitals such as Guatemala City or Managua as these are much less safe. But outside the main cities and during the daytime, chicken buses are typically fine (but inquire locally if you’re not sure). The cost of air travel in Central (and South) America is high compared to the deregulated markets in North America or Europe. There are only a few budget carriers in Central America. If you must fly, it’s worth checking flights that go via Miami or Fort Lauderdale airport – these are two key hubs for the region, and sometimes flying via Miami is actually cheaper than flying directly between two Central American capitals. Within Mexico, there are some well established low-budget domestic carriers, so if you want to cover lots of ground, there you can do it reasonably cheaply. 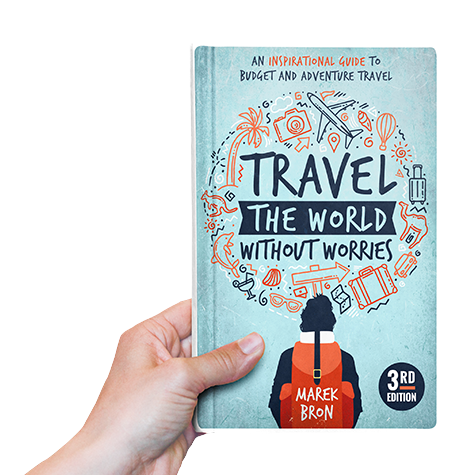 Crossing the Darien Gap from Panama into Colombia is relatively expensive with prices hovering around $500 USD for a single one-way ticket, but it’s only a little more expensive than flying so backpackers with 5 days to spare tend to sail instead of flying. The conventional wisdom in Western countries is that you can get the cheapest deals online, but this is not always the case in Central America. 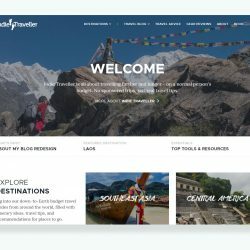 Often the tour operators (for local tours or activities) that have a website and accept credit cards are also the ones that charge the most. If you have any room to be flexible, consider booking tours and activities locally from the many mom ‘n pop agencies that inevitably spring up in major tourist spots. Compare prices between countries as well. Cave tubing in Belize costs way more than it does in Panama. 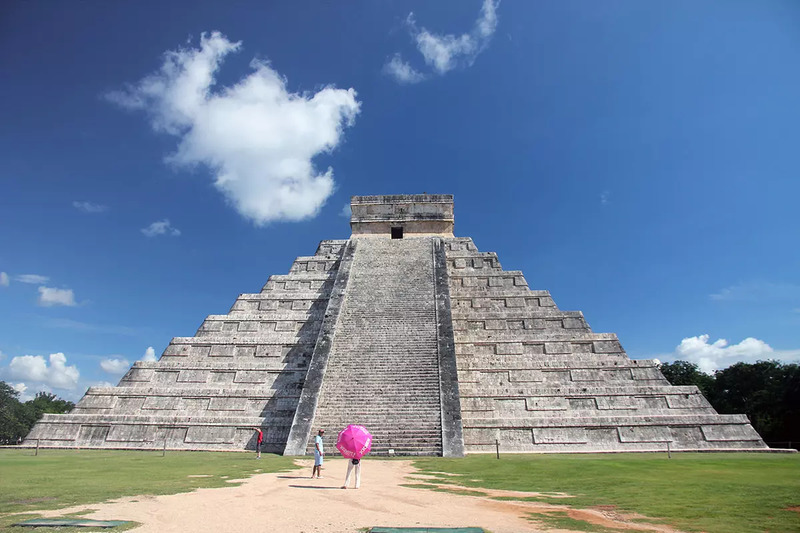 The Mayan ruins of Chichen Itza near Cancun in Mexico cost $60 to visit, while Tikal in Guatemala costs $30 for a tour (and also happens to be a larger and more interesting archaeological site). We took our two 20 something grandsons to Merida Mexico this summer. Tours were about $70 PP but hired an English speaking taxi driver/guide for $50/day and saw plenty of less popular ruins (entry about $1.50) one day, three cenotes and a ruin the next day (about $10 total entry each) and flamingo Progresso beach and a ruin the third day (entry fee about $1.50). Each day we were gone 6-7 hours and we saved about $170 a day with the taxi driver over the cost of “tours” offered by the hotel. I wanted my grandsons to learn to travel like we do in Asia. Central America for three months this winter is our goal. Great insight. It often is cheaper to do things by yourself isn’t it, especially if you’re a group!